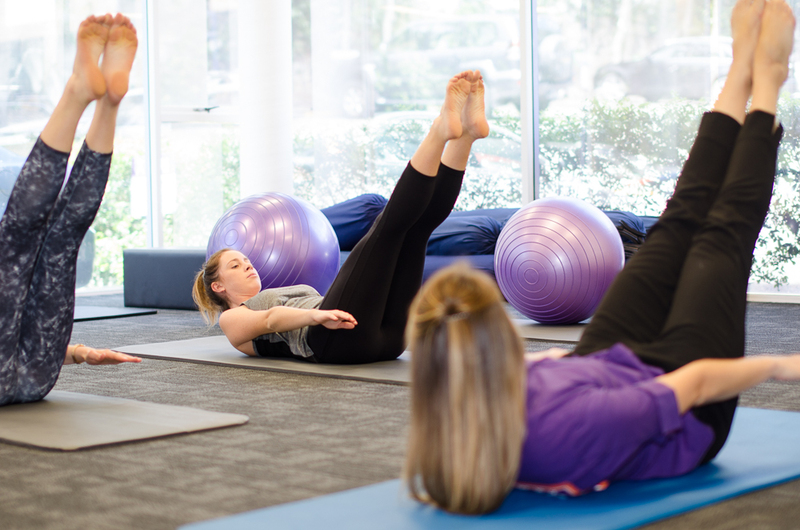 We offer casual Private Pilates Classes within our practice in our fully equipped Pilates Studio. 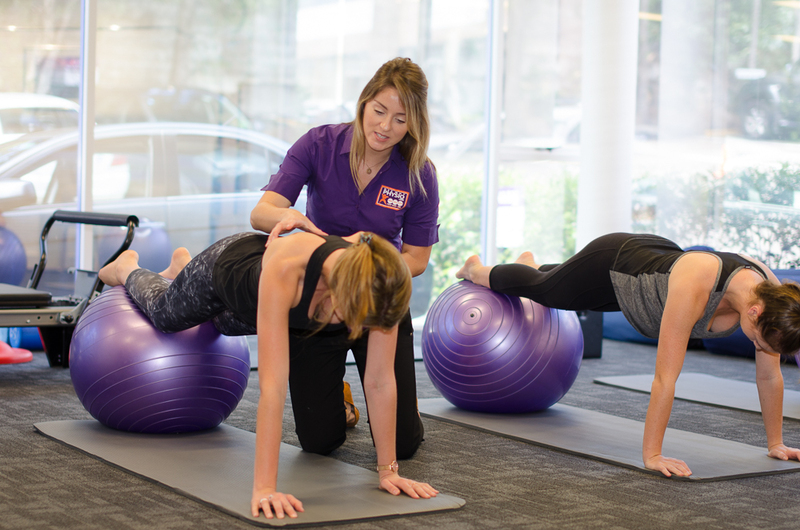 These classes are booked like any other Physiotherapy appointment as they are one-to-one with and our qualified Physiotherapists. 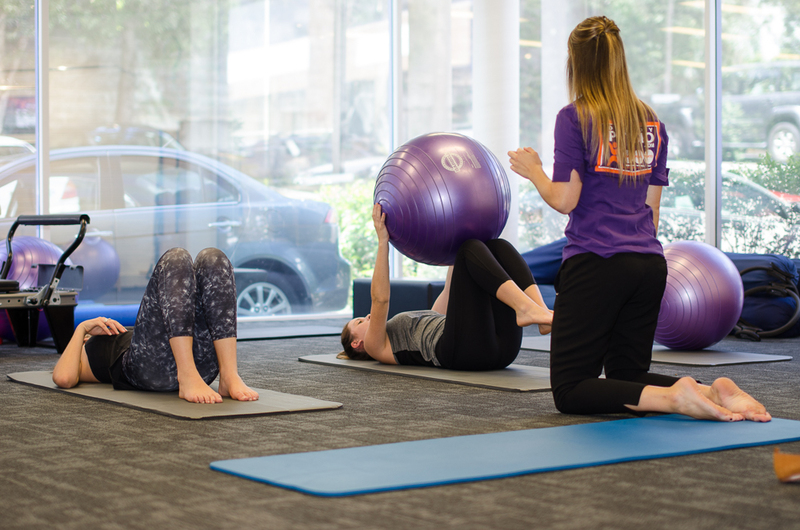 Our unique “Spinal Stability-Flexibility Program” once learnt can be implemented at home and can be integrated at the gym. 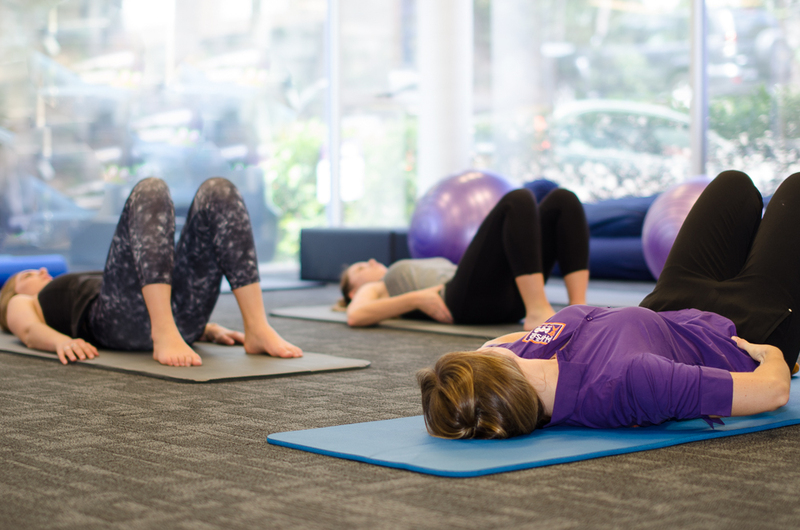 These consultations are suitable for all ages and capability, for those recovering from injury and pre and postnatal women to regain full stability again. 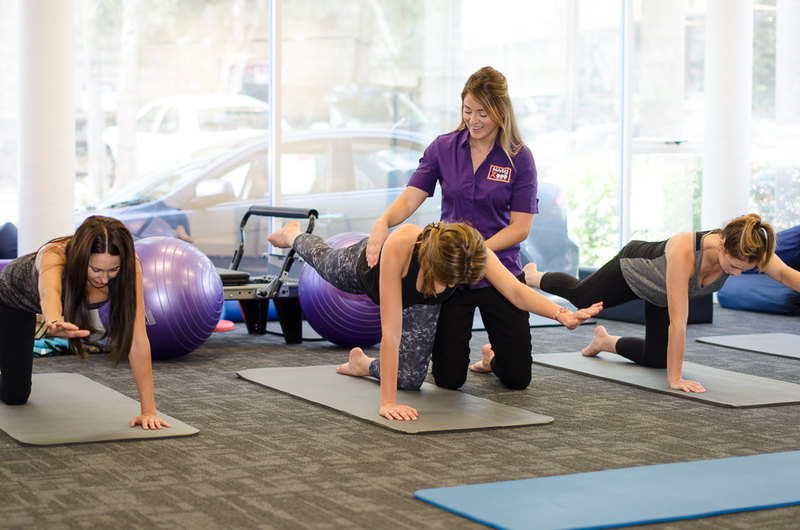 Our classes are highly effective offering very real results in postural alignment, core strength, stability and flexibility. 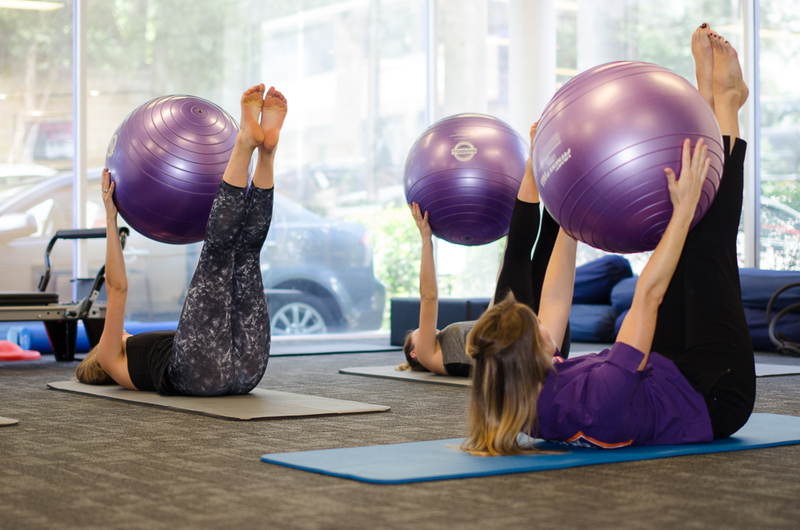 We progress your stability and exercises in a layered effect achieving excellent functional ability for life. With a vast aray of achievable exercises and stretches you will immediately see the results for yourself. You can then continue to do these at home once they are learnt well and become second nature. Whatever level you start from you can truly achieve results that will astound you.